In the truck market, there are three big-name brands: Ram, Ford, and Chevrolet. Other automakers, such as Nissan and Toyota have trucks that sometimes fall short of the mark. In this case, when you compare a 2017 Chevrolet Silverado vs 2017 Toyota Tundra, that fact is obvious. First, you’ll notice the Tundra has a starting MSRP that’s almost $3,000 more than the Silverado. What’s that extra $3,000 get you? Similar features to the Silverado, but not nearly as much. Right off the bat, the Silverado offers you more for less. That more for less being a best in class rating for each engine, one more engine option, a reliable and durable design, and an abundance of technology. 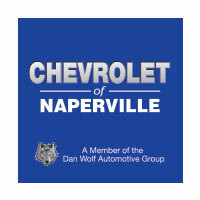 After looking at what the Silverado offers compared to the Tundra, the choice is clear: the Silverado is the way to go. Technology is everywhere, and increasingly important to consumers when it comes to choosing a new vehicle. Most drivers want to stay connected and updated in the tech world as much as possible. That fact holds true in the truck market as well, and now mobile phone integration is just as important to safety ratings. Chevrolet made sure to stay on top of their tech, and offer features on the Silverado that many competitors don’t have on their 1/2 ton trucks. Did you know the Silverado was the first full-size truck to offer a built-in 4G LTE Wi-Fi hotspot? Thanks to OnStar, you can get a lightning-fast Wi-Fi connection that will outperform the speed you’d get using your phone online with data. Granted, you’ll still have to pay for the data the hotspot uses, but these plans are cheaper than the data plans offered from your mobile phone company. 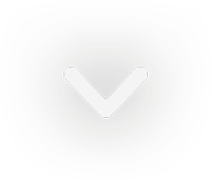 You’ll be able to not only save the data usage on your phone for other points in life, but you’ll also be able to have a faster and more secure internet connection for web browsing and when using your favorite apps. Helpful, especially if you decide to use Pandora through the MyLink touchscreen via phone connection. Secondly, Teen Driver Technology is also available. Not only is this unique to the truck segment, but it’s a unique suite of technological safety features across other Chevrolet models, too. It’s essentially a watchdog system, which allows you to enter a PIN and view an in-vehicle report card, detailing your teenager’s driving habits. The report card will reveal data points, such as how fast the vehicle traveled, how far it went, if any advanced safety features were activated, and much more. On top of that, parents can also set their own restrictions. For example, it’s possible to set the maximum speed the vehicle can travel, and even mute the audio until all passengers are buckled-in. Why not even set the audio volume to only go so high? It’s all possible and provides a practical and easy way for you to teach your teenager good driving habits, without even being there. While the Tundra does offer similar features to the Silverado, the Silverado just simply offers more for less. In the case of the 2017 Chevy Silverado vs 2017 Toyota Tundra, the better performance comes from the Silverado, especially considering it gets 3 best-in-class ratings for standard V6 torque, V8 power, and V8 towing. That fact alone means the Tundra can’t even come close to standing up to the Silverado. Plus, the Silverado offers three engine options, whereas the Tundra only offers two. This gives the Silverado a leg up in terms of versatility as well, by offering the consumers more choice with respect to the type of performance preferred. 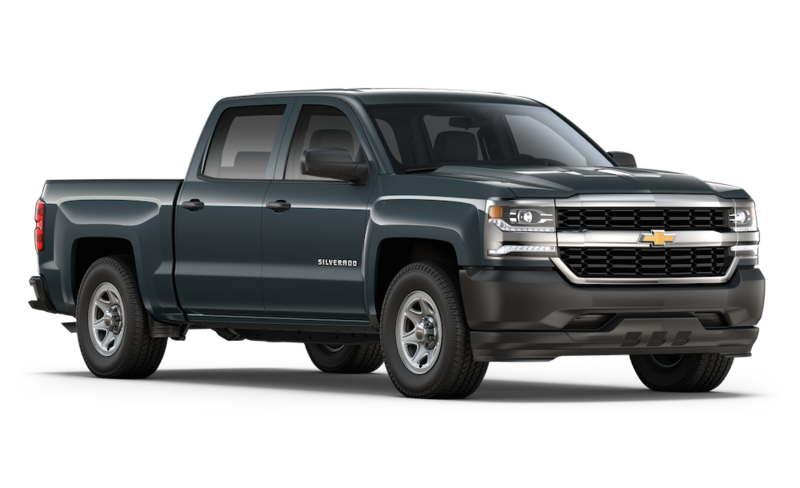 The Silverado is offered with three engine choices: a 4.3-liter V6 that puts out 285 horsepower/305 lb.-ft. of torque, a 5.3-liter V8 that produces 355 horsepower/383 lb.-ft. of torque, and a 6.2-liter V8 engine that makes 420 horsepower and 460 lb.-ft. of torque. 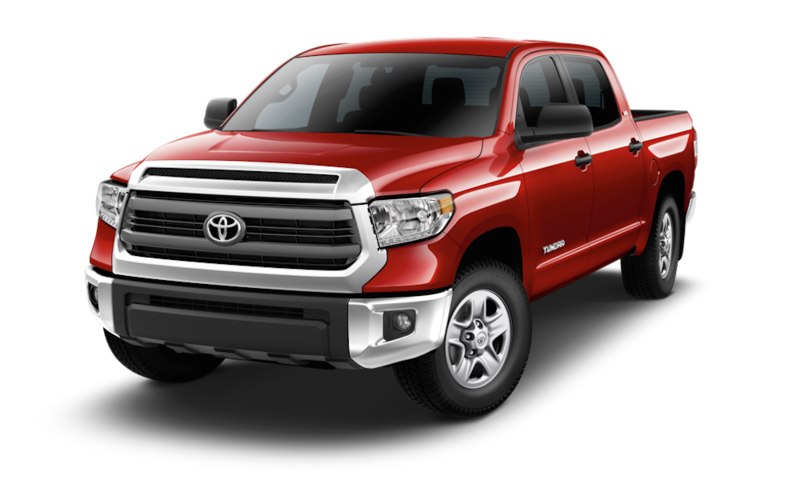 The Toyota Tundra offers only two V8 engines: a 4.6-liter V8 that creates 310 horsepower/327 lb.-ft. of torque, and a 5.7-liter V8 that puts out 381 horsepower/401 lb.-ft. of torque. Not only does the Tundra lack a big V8 engine like the Silverado (which is why the Silverado can tow a max 12,500 pounds and the Tundra can only tow 10,500 pounds tops), but the Tundra also misses the opportunity to provide consumers with a more balanced ride. Enter the Silverado’s base V6 engine vs the Tundra’s base V8 engine. If you are looking for decent fuel economy (by truck standards), balanced with capability, the Tundra is unable to provide that — but the Silverado can. The 2017 Silverado has versatility, capability, and durability when it comes to overall performance. Due to the Tundra’s lack of engines and lower horsepower and torque ratings, it ends up missing out on best-in-class ratings that the Silverado was able to grab. When it comes to durability of design, there is no better truck on the market than the 2017 Chevrolet Silverado. It hasn’t been named the longest lasting pickup on the road because of luck. No, it’s much more than that. For starters, Chevrolet is one of the few trucks on the market that still utilizes high-strength steel in most of the vehicles design. The hood might be aluminum based, but the frame, bed, and all the other integral parts that determine a truck’s capability, reliability, and durability are all mostly high-strength steel. Take the bed of the Silverado for example. I’m sure you’ve seen the commercial by now: an empty toolbox (and various other materials) dropped into the bed of the Silverado and F-150 side-by-side. The F-150’s truck bed suffers hole punched in it from that empty toolbox being pushed off the bedrail (which is supposed to represent a real-world scenario of a toolbox accidentally getting pushed off the bedrail), whereas the Silverado only experiences a dent. That’s because in the bed, the Silverado’s high-strength steel was roll-formed and that’s why it has such superior strength. Not only does the Silverado have the steel to back it up, but because Chevrolet knows durability, it also decided to stick with a fully-boxed frame made from high-strength steel. The Toyota Tundra? Made from Toyota’s new triple-tech frame, which was introduced on the 2014 model. What’s a triple-tech frame? It’s a frame that is fully boxed in the front, but has a riled-lip C-channel middle section. The rear section is an open C-channel. What’s that mean? A C-channel is more flexible than a boxed frame, but isn’t proven to be as durable or strong as a fully-boxed frame. When it comes to wear and tear, the fully-boxed frame is going to last much longer. Not only that, but the strength of a truck’s frame contributes to its towing capability, which is quite apparent when comparing the Tundra’s and Silverado’s max towing.